Cute card! I love these colors. They go so well with the tea image. 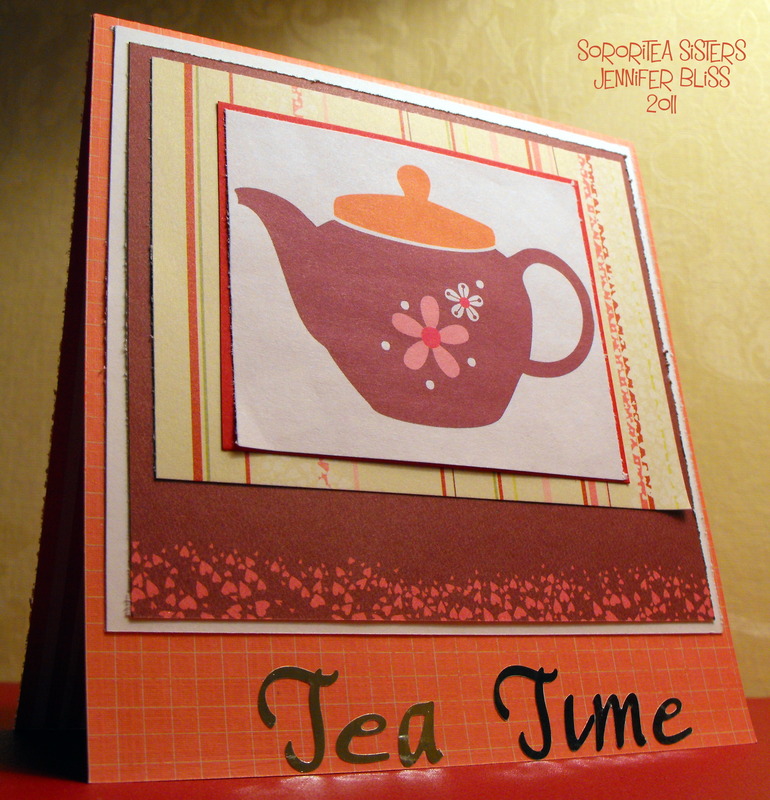 Love this card, perfect for my tea time friends! Awesome! Great use of color and emebellishments! Great card. Love these images. So cozy! The card is so cute. Would make great invites to an actual tea. Now how cute is that card…next tea party I have they would make a great luncheon invite tfs. Well, I guess I am just echoing other people’s sentiments here, but, it really is a delightful card! Great job! I love tea time, and have my afternoon tea right now. Beautiful clip art set, love the card, too! I love the tea set. Mygrafico sure has some fun sets! What a great card and I love that clipart!!! Cute card! I love the images and the colors are wonderful! 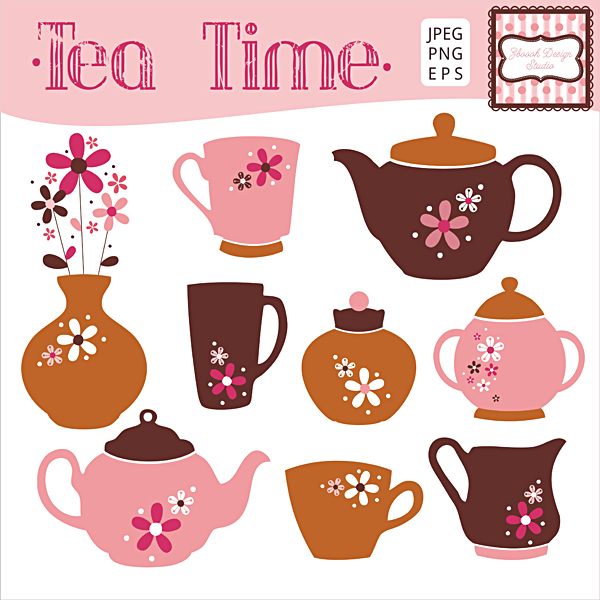 Oh how cute would this set be for a gift set of tea themed cards and a package of that special person’s favorite Tea! I love it! Thanks for giving a well rounded view for the tea lovers in all of us! =D Cheers! Tea & crafting! Two of my foavourite things! nothing better to settle down with some tea & some crafty bits! Now, Tea related crafty bits well!!! What can I say! A gorgoeus set and a wonderful little card! I love these vintage colours! Very cute card!!! Love the digi set and hope to get to use it soon. Super cute!! LOVE the colors… darling card too!! So fun!